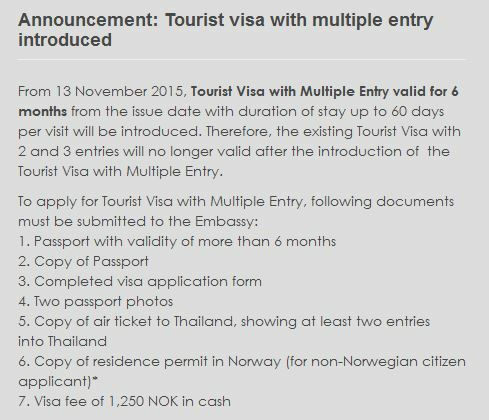 New Tourist Visa Rules - No More Double-Entry Tourist Visas? New Tourist Visa Rules – No More Double-Entry Tourist Visas? 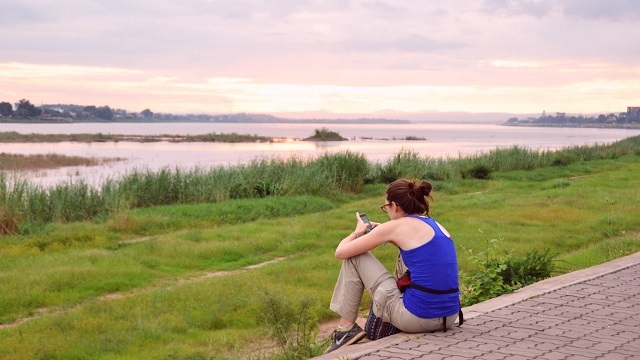 Here are potentially bad news for Thailand “long stayers” who are not in the lucky position to qualify for any other visa than a tourist visa and instead travel to Laos every few months to apply for a fresh double-entry stamp. 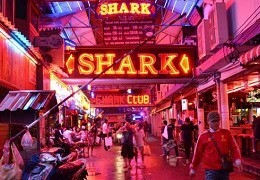 Indeed, it looks like the ultimate end to “living” in Thailand on double-entry tourist visas is finally nigh and life will yet again become considerably harder for under-50 “long stayers” who are neither married to a Thai national nor do business in Thailand or legally work here. There will be no more double-entry and triple-entry tourist visas when the new multiple-entry tourist visa (or METV) becomes available next month. You must apply for the METV in your home country or country of residence and may have to provide a bank statement as proof as sufficient funds to pay for your vacation. Unless you are a national of these countries, you can apply only for a single-entry (no multiple-entry!) 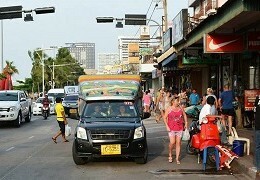 tourist visa at Thai consulates in neighbouring countries such as Laos. The number of back-to-back applications may be limited to no more than two consecutive single-entry tourist visas. 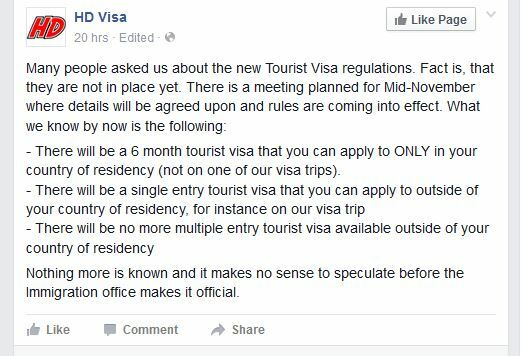 We were first alerted to the imminent “death” of the double-entry tourist visa two days ago, when a Facebook contact of ours informed us of an important update on the website of the Thai embassy in Berlin. 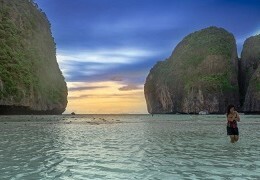 According to the Thai embassy in Germany, they will no longer issue double-entry or triple-entry tourist visas after the new multiple-entry tourist visa (METV) becomes available on November 13, 2015. 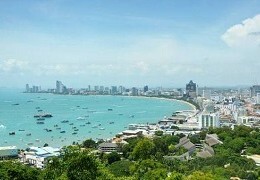 As a result, the Thai consulates in Laos and any other countries in the SEA region may in the future issue only single-entry tourist visas to Western applicants. 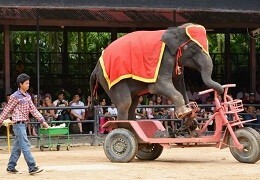 And yep, it must be added that so far there has been “no official notice” from the Ministry of Foreign Affairs or Thai immigration that double- and triple-entry tourist visas will be shelved altogether. So as usual with any kind of “immigration crackdown”, this may be much ado about nothing only. And sure enough, there will always be some kind of “loophole” and workable way around whatever new stumbling blocks (a.k.a. visa rules) they come up with. So no, it’s not the end of the world but certainly a massive new handicap.